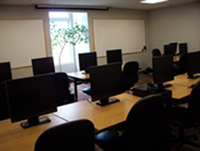 Classroom seating 40, includes Whiteboard, Instructor PC and BenQ display to 8 X 8 screen. 12-Station state-of-the art computer learning lab with full-wall Whiteboard and BenQ display. Lounge area includes complete beverage service and kitchen facilities. Convenient, well-lighted parking, steps from classrooms. Handicapped accessible - elevator to 2nd floor. 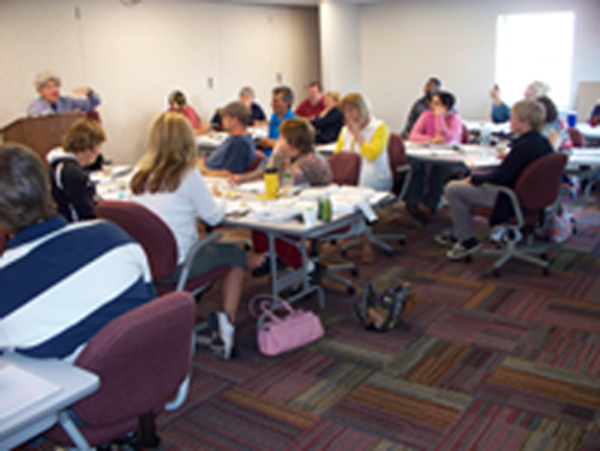 Attend our open enrollment classes or arrange for dedicated custom training. Inquire about room rentals for your own group training needs. Bring your own trainer or use us! Call 716.683.4080 for more information or contact us via e-mail below.